Emmalyn dreams about bringing all the zoo animals home with her. 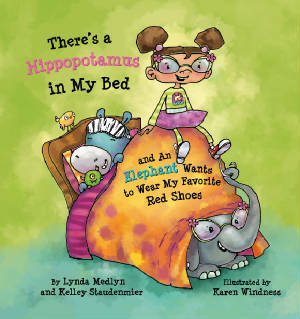 "Come live in my house," she says to the hippopotamus. "It will be so much fun!" Or will it?